Give me an anthology of shorts to edit and I drool like a butcher’s dog. The short form imposes tight demands upon the storytelling elements; so many ways to tell a good tale, yet so easy to destroy it should one or more of the elements be missing or out of sync. I came quite late in life to the art of writing and it wasn’t long before I found I needed a good editor. I heard from a fellow writer that she used John Hudspith for all her stories and novels, which I’d always enjoyed, so I asked for his details. I’d already published two books without the help of an editor but I was delighted when John took my chapters and pointed out the things which were positive and offered ways to improve the negatives. Every time I needed guidance he was there with constructive help and he taught me to recognise how to structure and build a story from the bottom up. 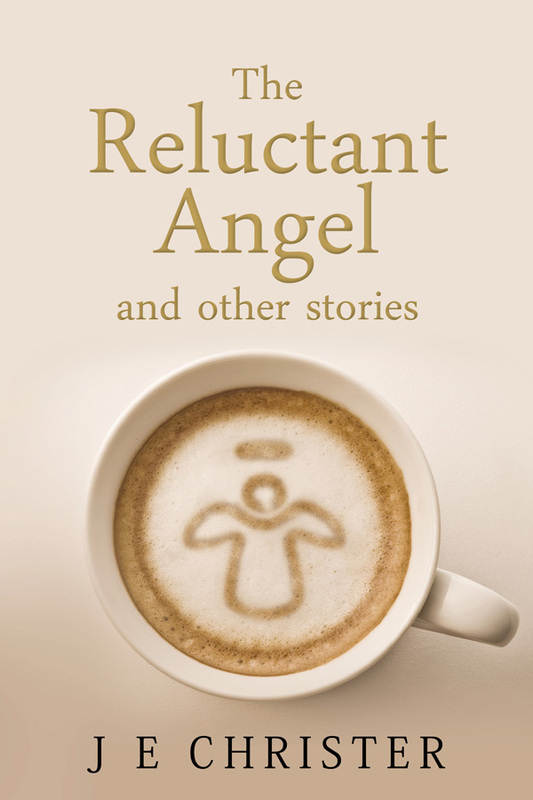 For my anthology The Reluctant Angel he painstakingly read and re-read various re-writes and if it didn’t work then he told me so, but also pointed out what I should be doing to ensure reader satisfaction. During the time John has been my editor he has guided me with a firm hand and I now count him as a friend and not just an editor.